Leading smart energy solutions provider and solar products maker ET Solar Energy has announced that it has secured AUD 20 million in debt financing to back its activities in the Australian commercial solar market from The Clean Energy Finance Corp (CEFC). 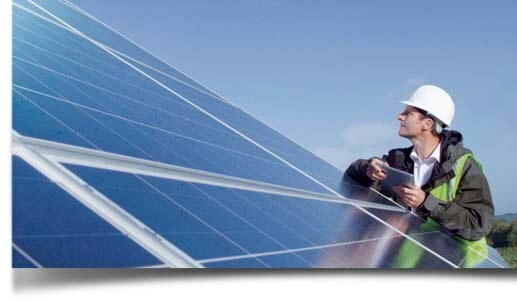 Now, ET Solar Australia Pty Ltd can finance the build-up of solar systems ranging from 30 kW to 2 MW in capacity with various commercial users including shopping centres, mining and manufacturing businesses to be the electricity buyers. According to the press release on the PR Newswire, ET Solar itself will add as much as AUD 13.3 million in equity to the above-mentioned sum. “The PPA model has proven highly successful on a global basis. And specifically in Australia, the commercial PPA market has a strong potential to grow and deepen. We see the ET Solar commercial PPA model as a way to remove the barrier of the up-front capital requirement which should enable many more Australian businesses to benefit from the lower cost and environment friendly solar energy,” CEFC CEO Oliver Yates said. The company also noted it is already executing a pilot commercial PPA project in Queensland. Other smaller Australian projects are underway as well.